Planning is Fear. Instead, Work with Life and Joy. I have worked in professional project management for quite a number of years. Over the last years, I have moved away from classical project management and one of its core activities: planning. There are a number of reasons for this. First of all, I believe that classical planning is rooted in fear for volatility, uncertainty, complexity and ambiguity. Or, planning is afraid of reality and life where volatility, uncertainty, complexity and ambiguity are central elements. Hence, classical planning is misguided and consequently often a waste of time and energy. Let me explain. In classical project management we are expected to have a solid, validated project plan that lists major milestones, work packages and activities. Ideally, all work packages are linked with each other so that it becomes possible to predict the final delivery date of the project. I have drafted numerous such project plans. And actually I enjoyed it for the most part. It gave me a sense of control and security. And the final plans looked great on paper. Alas, there were and are some major flaws with this: A plan is first of all a piece of paper. That’s it. No more, no less. Yes, of course, it can denote the important phases of a project and create the false impression that everything is under control. People tend to believe that a plan gives them security and certainty, reduces risks, prevents surprises and much more. Unfortunately, this is misguided and distracting from reality. Fact is that most project plans change the minute you “finish” them. President Eisenhower once said that a plan is worth nothing, planning is key. Well, I agree to some extent and add that planning is worth nothing if you don’t understand what’s behind it. I call it agile ‘planning’. If you start planning because you want to overcome volatility, uncertainty, complexity, and ambiguity, STOP right there. Planning will not help you achieve this. Volatility, uncertainty, complexity, and ambiguity (VUCA) have nothing to do with planning. They are rooted in reality whereas planning is just a tool. If you want to get a grasp on volatility, uncertainty, complexity, and ambiguity understand their nature, what causes them. And find out why they bother you in the first place. Given that they are core elements and characteristics of reality you may as well ask yourself what bothers you about reality. In other words, find out what bothers you, period. What’s your problem? Or, if you like to phrase it more positively, what motivates you? Contrast this to your vision of an ideal situation and see the gap between the problem (or motivation) and your vision. If this gap really bothers you, causes some form of pain, think about concrete steps how to get from point A to point B. This is what you could call agile ‘planning’. It is different from classical planning as it addresses the groundwork or foundation of our activities. Planning without acknowledging and accepting your motivation and vision is just a shallow distraction from reality and a futile activity as it ignores reality, your reality. An agile approach to ‘planning’ does not erase volatility, uncertainty, complexity, and ambiguity. This is not its purpose. It accepts them as a matter of fact. And it embraces them and explores ways and means to work with them to get closer to your vision or at least your interim goals. This is the opposite of fear. It is working and playing with joy. Doing so introduces lightness, creativity and inspiration to your “planning”. It sparks life into your planning process. You don’t generate a product or service in one bug shot but you develop and deliver it in small, iterative increments. Just as you don’t reach your vision in one big step but in several smaller steps, one at a time. Contrast this with classical planning that is guided by fear and the urge for control and certainty. Life and reality are not static, lifeless machines that can be easily replicated. Life is ever changing, complex, uncertain, and ambiguous. Corollary, agile ‘planning’ ought to reflect life. It can become a game, a dance, an art and thus an element of the art of new business. 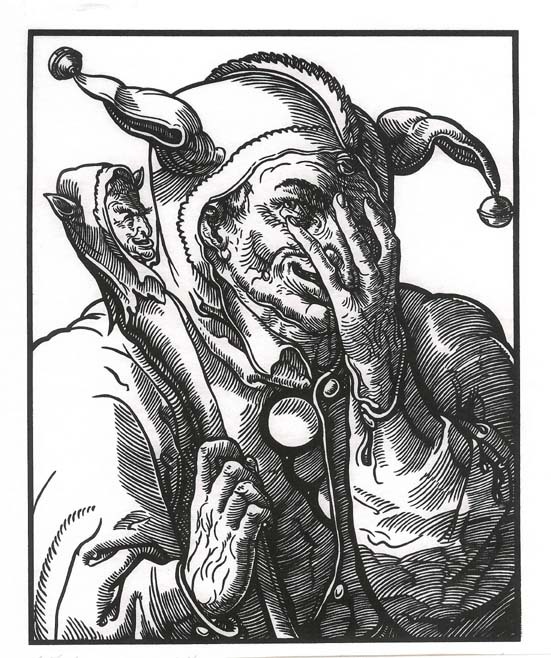 What would you say is the biggest problem on projects today? Is it the ever increasing complexity? Is it project sponsors who are absent? Is it the impossible expectations that our customers have? Robert Szilinksi and Michael Krebs (www.esentri.com and www.social-pm.com) say that it’s neither of these. Instead, our top problems are all internal to our project teams. They are communication, collaboration and integration of all team members and their knowledge into the overall project. Robert and Michael’s answer to help improve project management is to enable our teams to work on a level that is more integrated, based on sharing and trust. Much of this in connection with Social media tools for project management. We’ll get a ton of tips, tricks and lessons learned from how they have used these social media tools on projects. Want to learn more? Visit Cornelius Fichtner’s latest podcast and spread the word. Everyone is talking about collaboration these days, especially in projects. 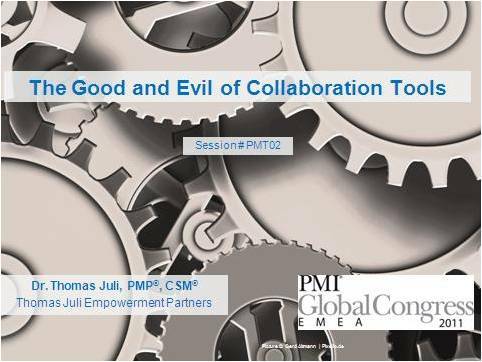 Hence it was no big surprise that “collaboration” was one of the key words at this week’s PMI Global Congress EMEA in Dublin, Ireland. Social media, communication, collaboration tools, …, you name it. Thank to technology it seems that collaboration is ever become easier these days. But is it really? I am not convinced. Yes, there are some new widgets and gadgets out there that make us think that all of us can become great communicator if we only use the right tools. But it is not that easy. As a matter of fact if we really think that tools are at the center of collaboration we are missing the point. Collaboration is not about technology. It is about people and relationships! Therefore we have to understand people and their relationships first before we even consider any technology. Once again I am catching myself having to admit that this is common knowledge – which is – what a surprise! – not common knowledge. So, what do I recommend with respect to collaboration tools. First of all, it is a fact that technical collaboration tools can enable collaboration if and only if you understand the critical success factors of collaboration. 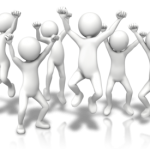 These critical success factors include the power of team synergy, discipline, shared values, a simple yet strong structure of collaboration rules, results-orientation (especially in projects) and many more. Have a look at the presentation I gave in Dublin on this topic. Second, assess the collaboration requirements. This starts with an understanding of the purpose of your project. Why do you want to start your project in the first place, i.e., what motivates you? And what do you envision as the ultimate outcome? What is the bigger picture where your project fits in? And more specifically, what do you want to accomplish in a given time frame? Then ask what kind of collaboration you need to achieve those desired results? And, what kind of collaboration do you and your team value? Third, select the right tools with your team. Tools can help overcome collaboration inefficiencies; they can help enable and promote active and productive collaboration in your team. Don’t select these tools by yourself. Involve your team. Find out which tools can facilitate your work, are in sync with your daily workflows. Fourth, know how to use tools. This should be a given, but often times this point is forgotten. Bottom line: keep your tools simple, start small and invest in necessary trainings. Fifth, align the tools with the purpose of your project. Beware thought that your project and hence collaboration requirements can and probably will change during the project life cycle. Keep your eyes on the goals and adjust your collaboration and tools accordingly. Tools don’t exist for the sake of technology. They are there to help you. They need to serve your purpose and not the other way around. 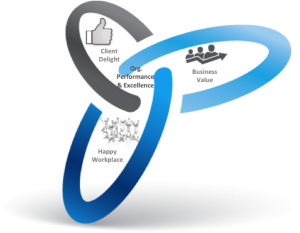 Once again, I invite you to have a look at the presentation I gave at the PMI Global Congress EMEA in Dublin on May 9, 2011. In addition, you can read the corresponding White Paper. 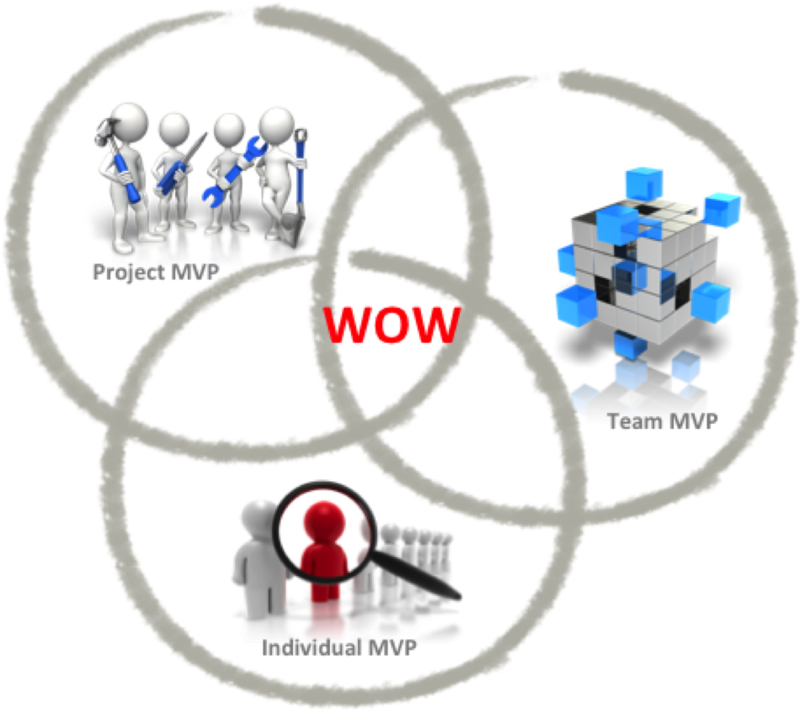 Related blog posts: The wise use of collaboration tools for project success, Effective Teams Don’t Need Collaboration Toos. Really? Collaboration is and always has been a central factor for project success. In times of international projects and virtual team environments collaboration is more important than ever. Technology can help overcome geographical boundaries to active collaboration. Indeed, technology has become an enabler of communication and collaboration. This is no call though for the introduction of more technology in our projects. Technology can enable, facilitate and promote collaboration. However, collaboration is not about technology. It is first and foremost about people and human interaction. Effective collaboration in a project setting serves the purpose of the project; it is results-driven. Hence, the key to successfully introducing collaboration tools is not the understanding of technology. It is understanding the critical factors for project success of which collaboration is one element. In other words, collaboration is a means to achieve project objectives. This is why we have to nurture collaboration. The good news is that collaboration tools can help us achieve this. Provided we are aware of the many possible pitfalls of collaboration tools. In my upcoming presentation at the PMI Global Congress EMEA in Dublin, Ireland (May 9-11, 2011) I identify these pitfalls. And I lay out a roadmap how to overcome them and successfully utilize collaboration tools. First, we need to have a good understanding of the real collaboration requirements in our project. Second, we have to select the right tools which help enable, facilitate and promote collaboration. Third, we have to know how to use the tools effectively and efficiently. Last but not least, we have to align all collaboration tools with the project objectives and keep them aligned throughout the project life cycle. Changing project environments require us to adjust our tools accordingly. It also means that we must never forget that a tool is always a tool and remains a tool. We must not let technology dictate our workflows and become an end in itself. It is up to us to overcome the obvious limitations of technology and utilize its huge potentials instead. Have a look at the preliminary ppt-file of my upcoming presention in Dublin. Feedback is welcome and highly appreciated. Last February I had a chance to attend (and speak at) the NASA Project Management Challenge in Long Beach, CA. In a session about collaboration tools one of the attendants claimed that “effective project teams don’t need collaboration tools”. What collaboration tools do you use in your teams? And what impediments have you been faced with and how did you overcome them? To give you an idea about my own thinking listen to a recent podcast http://tinyurl.com/63wj84a or attend my presentation at the upcoming PMI Global Congress EMEA in Dublin, Ireland (May 9-11, 2011). 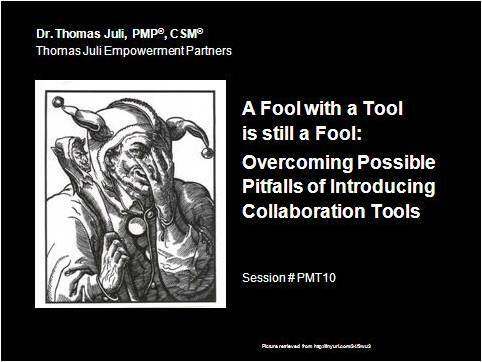 My presentation at the PMI Global Congress North America 2010 in Washington, DC, on the possible pitfalls of introducing collaboration tools is available at Slideshare. 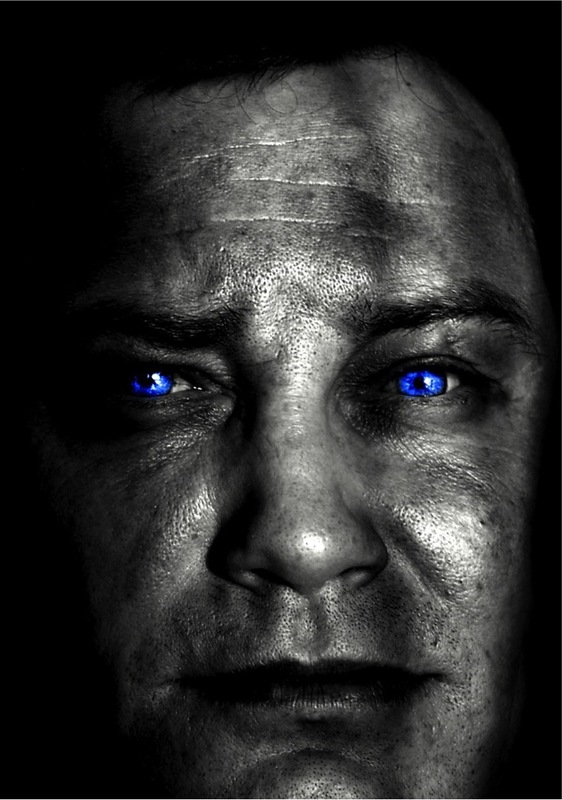 Click here to view and download a copy. As managers or project managers we regularly prepare so-called status reports. It is supposed to be a summary of the events, accomplishments, issues and upcoming milestones. In my experience in project management I have seen numerous formats of status reports. In many, too many cases I am overwhelmed by the amount of information presented in such reports; often the formats make you wonder how much time the preparer has. This is not the space to list the shortcomings of such reports. Instead I want to outline what a good and comprehensive report should entail. It starts with an executive summary of the report. I am not talking about a novel. An executive summary is short and to the point. 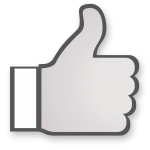 In 1-2 sentences you summarized the main accomplishments, issues and upcoming milestones. Sounds easy? Well, it isn’t. As a matter of fact I have found that it is easier to describe a situation in paragraphs rather than say 1 or 2 sentences. The limited space you have forces you to prioritize the many issues you are dealing with. The question which should guide you is this: what are my top 3 issues I am dealing with? It is likely that you are dealing with more than “just” 3 issues. Still, you should always be able to pinpoint the most pressing challenges. They require your first and utmost attention. Other issues are important, too, but how much time and resources do you have to address them. Unless you have limitless time you have to set priorities. Acknowledging this you have to be in the position to identify the 3 most important issues and focus on solving them first. This does not mean that you neglect the others. You don’t; but you start with your top 3. On this token, the rest of the status report is almost self explaining. List the 3 most important accomplishments (or met milestones), the top 3 upcoming milestones or deliverables. Then you move on to the top 3 issues and risks. Alas, it is not sufficient to list the top 3 issues and risks. Briefly describe the impact of the issues and risks, outline how you plan to resolve or control them, who is driving this solution (i.e., who is accountable for the issue and solution) and by which date you expect a solution or at least a new update. A word on lengths and formats. Expectations differ, no doubt. In my own experience I have found that a 1-page long dashboard is more than sufficient. On 1 page it should give you a mutual, exhaustive, comprehensive and exclusive overview of what is happening in your project or organization. This can be done in Powerpoint, Word or Excel format. And maybe you even have the luxury of using a more elaborat collaboration tool. Regardless keep it simple and on the point. It may actually take more time to prepare a 1-page dashboard than a 2-5 pages status report. But chances that your 1-page dashboard is actually read and acknowledged by your sponsor our your management is greater than the longer version. Have a look at this sample report and feel free to use it. I have just finished preparing my presentation for the upcoming PMI Global Congress North America in Washington, DC. On October 10 I will be speaking about “A fool with a tool is still a fool: Overcoming possible pitfalls of introducing collaboration tools”. Collaboration is and always has been a central factor for project success. In times of international projects and virtual team environments collaboration is more important than ever. Technology can help overcome geographical boundaries to achieve collaboration. Indeed, technology has become an enabler of communication and collaboration. And yet collaboration is not about technology. It is about people and human interactions. Technology can enable, facilitate and promote collaboration. Provided we are aware of the limitations and possible pitfalls of introducing collaboration tools. This presentation / paper identifies possible pitfalls. And it lays out a roadmap how to overcome them and successfully introduce collaboration tools – without becoming slaves of our own collaboration tools. Click the link below to view and download the paper of my presentation. Feedback is welcome and appreciated. A manuscript of the presentation will be made available shortly before or after the actual presentation in DC.